The Ordinary. The child brand of Deciem that everyone is talking about and it's easy to see why. It's not just the minimal and aesthetically pleasing packaging or the amazing price point that is drawing everyone in. The big draw is that these products actually work. After seeing nothing but rave reviews, I made it my mission to track the products down and make sure they were on my desk the next day. 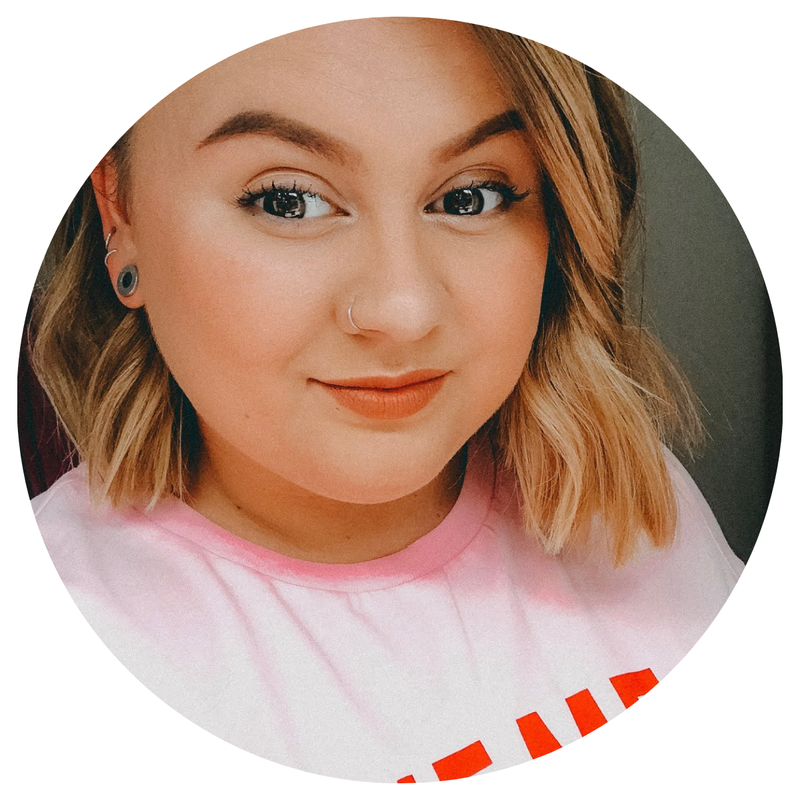 I managed to snap four cult favourites from ASOS and I'm here to tell you how I got on. 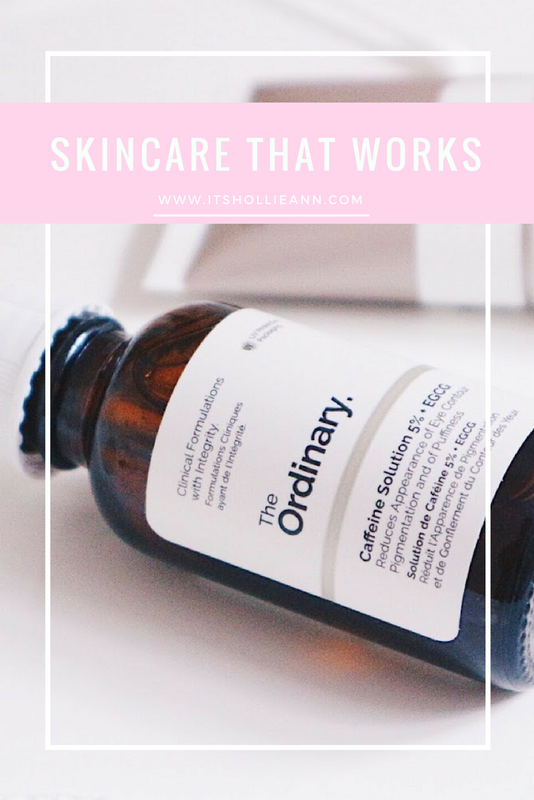 The first product I knew I had to pick up was the Salicylic Acid 2% Solution after I'd seen it praised as 'absolutely incredible' and 'the best spot treatment ever'. Those claims were absolutely true. This is an exfoliating treatment designed to unclog your pores and reduce redness of existing spots and blemishes. I've been getting on so well with this treatment and noticed my skin was clearer after just a couple of days. I even bought two bottles just to be safe. Next, to give my skin the moisture surge it often needs, I picked up the Hyaluronic Acid 2% + B5. I was sceptical about this at first after trying a string of products claiming to do the same but I was pleasantly surprised. It's a lovely smooth texture and as soon as I've smoothed it across my face, I can feel it sink in to my skin. It also seems to make my face feel plumper and more youthful. The Caffeine Solution 5% + EGCG was actually the first product I pulled out of the box after being intrigued by it's brown bottle - it looks very old school pharmaceutical. I massaged it under my eyes and felt it instantly tighten the skin. From then on it's been a staple in my morning skincare routine because it instantly makes me feel and look more awake. I can't comment on whether or not it reduces the appearance of dark circles because thankfully I don't have any just yet. The Natural Moisturising Factors + HA moisturiser was something I picked up just as an extra. When it comes to moisturisers, I like to stick to what I know because my skin can be temperamental so I wasn't sure how this one would pan out. I have to admit it's probably my least used product but only because I'm so stubborn. It actually has a really nice texture, isn't at all greasy and from the times I have used it, sits well under make up. Next on my wishlist is the Glycolic Acid 7% Toning Solution after reading such a great review on Pint Sized Beauty. 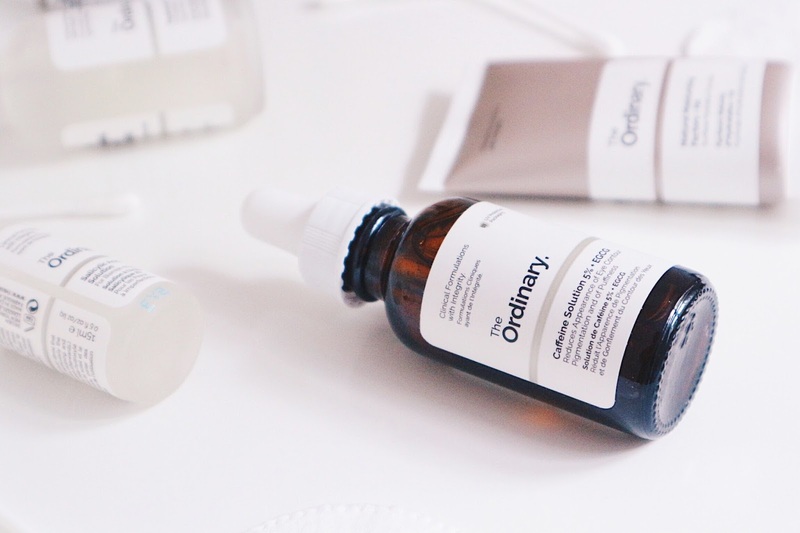 Have you tried any products from The Ordinary? 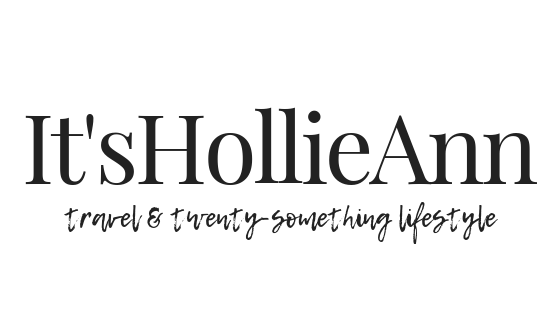 I'd love to know your thoughts and recommendations.